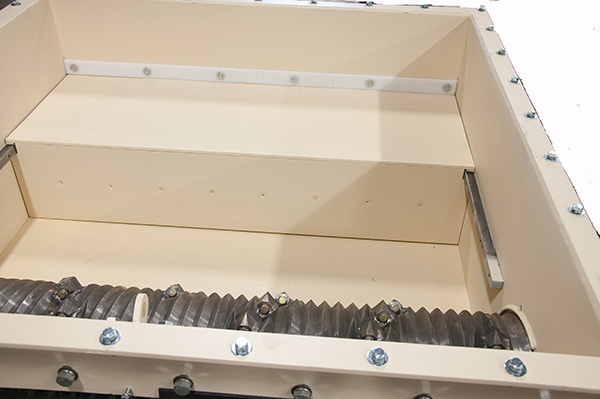 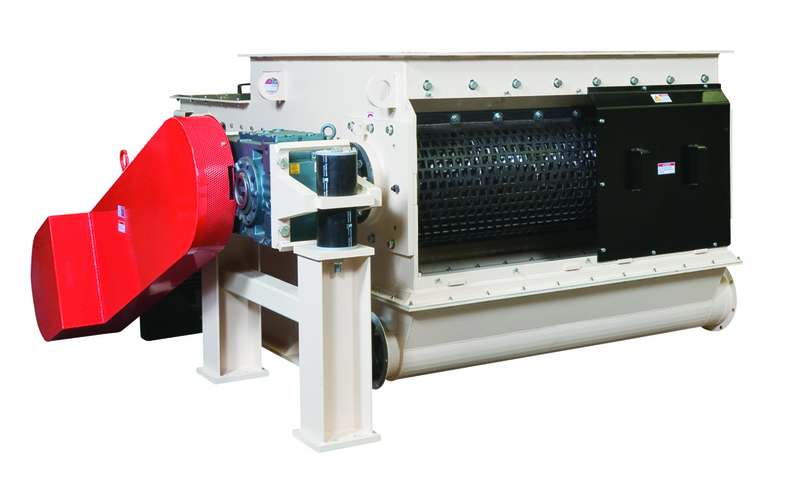 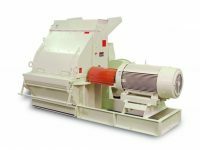 The low noise, low RPM MP Series Single Shaft Shredder is ideal for “drop & go” unattended operation, and is designed for less power usage, minimal dust, and reduced manpower requirements. 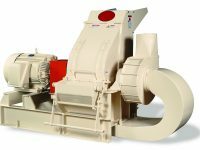 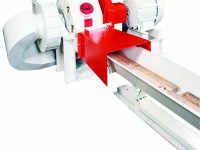 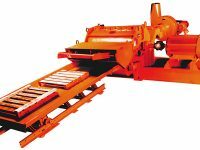 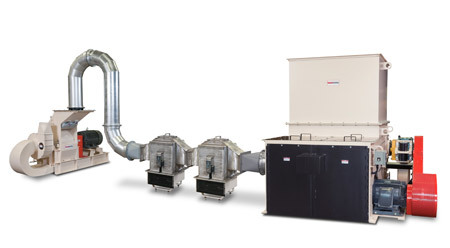 Looking for even more industrial shredders? 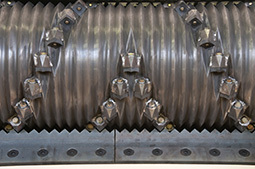 Check out our sister shredder company, CM Shredders at www.cmshredders.com.